The Monroe County Courthouse is an elegant example of early twentieth century Beaux Arts architecture. 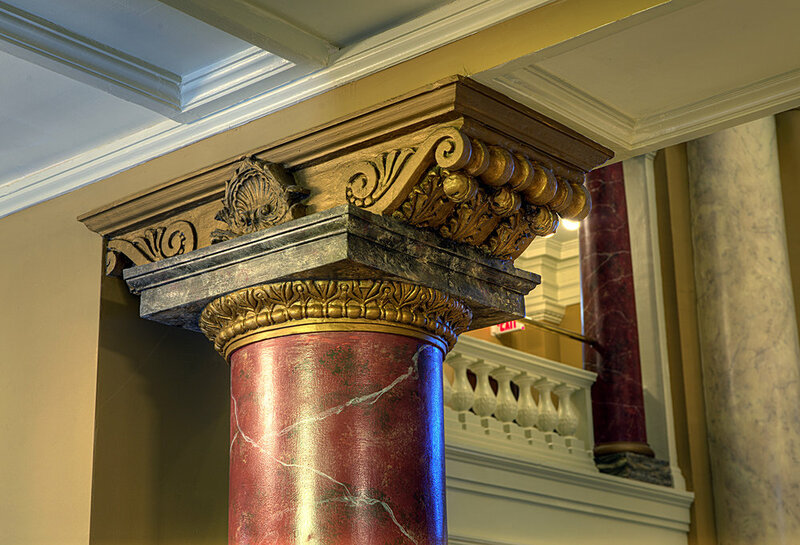 The Courthouse Interiors project respects the building’s historic integrity and takes its lead from the original building design and materials. 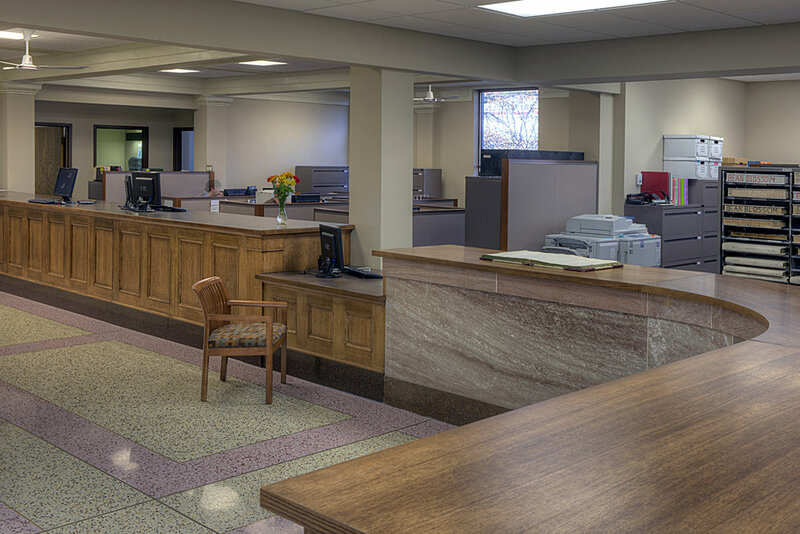 The Interiors project includes new space layouts for County offices, new accessible public restrooms, new interior finishes, restored historic finishes, and new furniture and work stations throughout the building. The design responds to the County’s need for more efficient space allocation, an increase in the number of meeting rooms for use by County employees and the public, and for making the building welcoming to visitors. 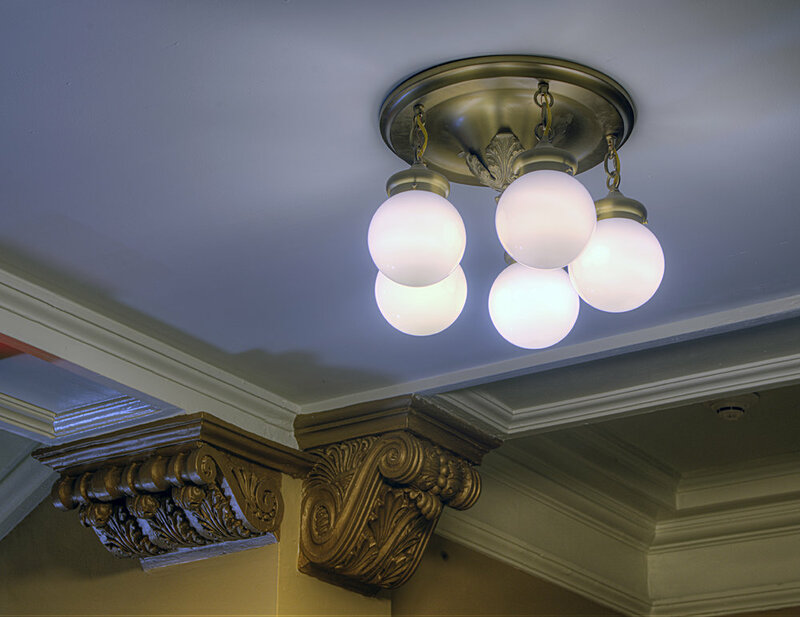 Interior finishes and furnishings are selected to be compatible with the historic character of the building.